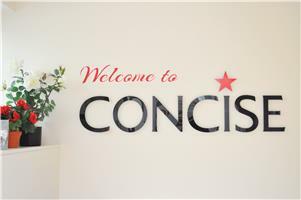 Concise Removals - Removals/Storage based in Waterlooville, Hampshire. We are a family run business trading for over 30 years and are proud members of the British Association of Removers. Our offices are based in Waterlooville, along with purpose made storage facilities offering short and long term options. We carry out moves from single pianos only, to large office premises/relocations and all private removal nationwide. Cowplain, Emsworth, Fareham, Gosport, Hayling Island, Portsmouth, Titchfield, Waterlooville, Whitely. All surrounding and Nationwide areas covered.